Contemporary style and design are combine in the Elegance flatware pattern to create pieces with aesthetic artistry. Elegance is a simple patter with a highly lustrous finish. 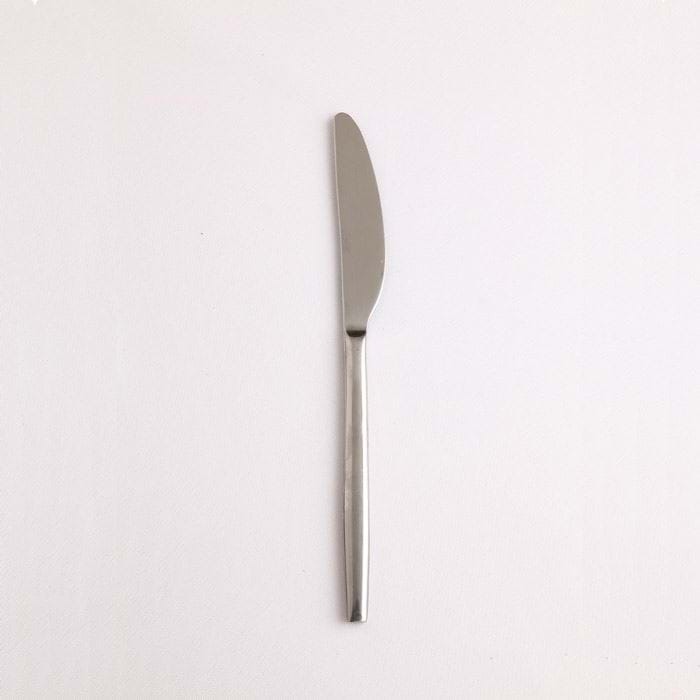 Construction of quality 18/10 stainless steel, the Elegance flatware patern consists of the 5 standard table pieces as well as a dessert knife. With its clean modern design and attractive weight, Elegance will add flair to any table.